Are you Hairfactory’s next hair model? I wanted share some exciting new’s I received a few days ago. 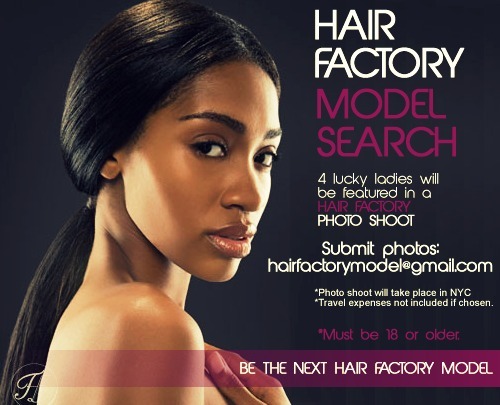 Hair Factory (www.hairfactory.com) is currently seeking hair models for an upcoming campaign. 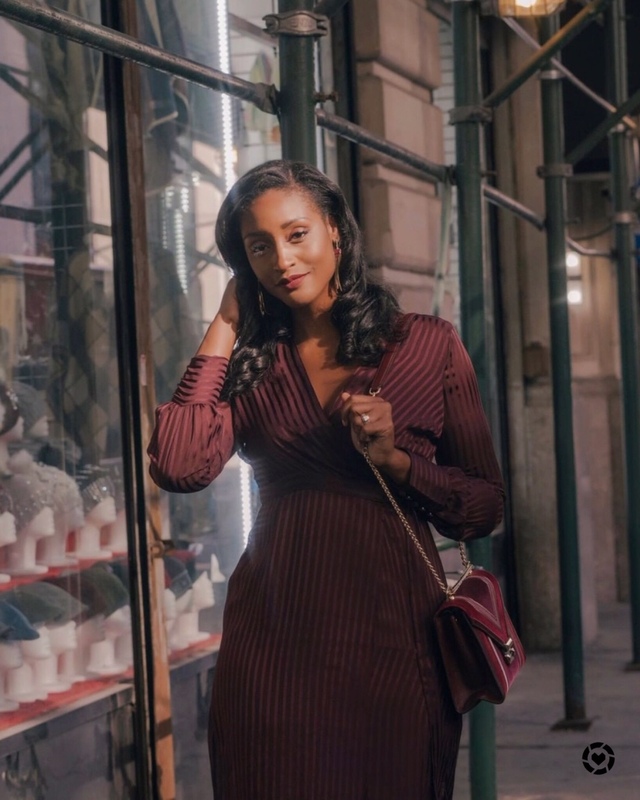 Four lucky ladies will win a an opportunity to be styled and photographed. These photos will be posted on Hair Factory’s upcoming new website. Here’s the good part: Models will receive Hair Factory’s newest hair line: NY Pure Remi Hair Collection. If you have what it takes (which I know you do) to be a Hair Factory model, join the search TODAY by submitting your photo to: hairfactorymodel@gmail.com along with your contact info. Deadline is January 7th, 2012. Don’t forget you must be 18 years or older. You must also live in NYC or surrounding area. Travel expenses not included. Next Post I think I might be obsessed with BOHO BOX BRAIDS!